I know it’s been a while since I last posted, please forgive me I’ve been swamped with coursework, coursework and EVEN more coursework. I am currently in the process of changing (or rather creating) a new hair care and skincare regim(in)e. Once I get that sorted, I’ll be sure to make a post all about it, so make sure you stay tuned for that. Now that I’m texturized as opposed to relaxed, I realised that there wasn’t that much information out there for us sisters who are texturized, yet there seems to be mammoths out there for our cousins who are relaxed. Today’s blog post is going to be about hair care products that I use for my hair which is texturized. This product smells lovely; it smells like sweets and fruits and I don’t even know what else but it just smells lovely. If you like fruity scents you’ll love this one. It contains seven oils (Canola, Castor, Olive, Safflower, Sesame, Sweet Almond and Wheat Germ), which is pretty amazing methinks, and obviously wonderful the hair. 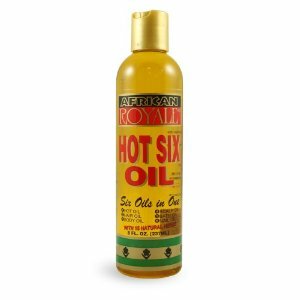 It is very moisturizing, and is a multi-purpose oil as it can be used on the face, body, hair, scalp, fingernails, and in the bath. 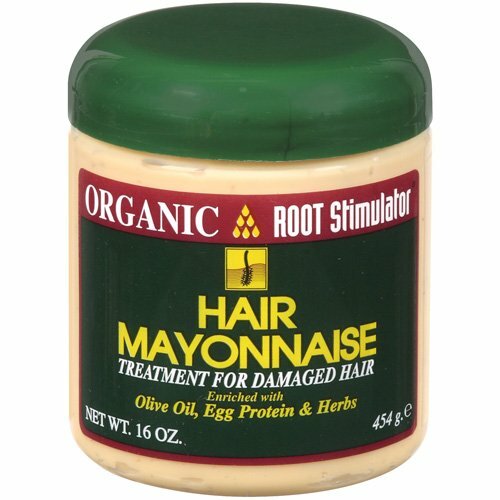 It has a medium consistency, and will make a good addition to treatments/ other hair cocktails e.g. Greenhouse Effect Technique. 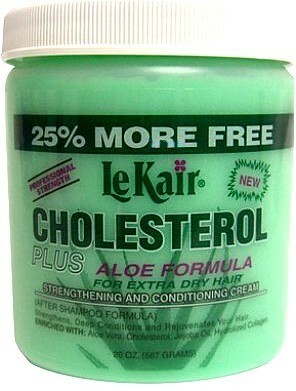 This is a product I have been using since I was little. It is mega conditioning and can be used as a stand alone product or in conjunction with others (which is what I do). The product smells vaguely like mints and something else. This product is cheap and cheerful and silicone-free which I love, however, having had a look at the ingredients list, I can see it contains parabens which I am not in love with. I normally mix this with No. 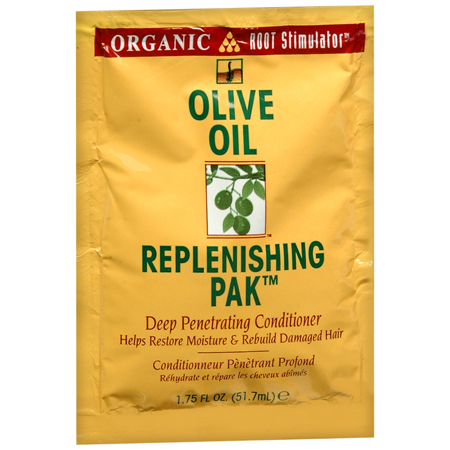 2, 4 + 8 for effective anti-breakage deep conditioning treatments. This does not smell like mayonnaise at all (Thank Jesus), but rather like mints. This can be used as a pre-poo treatment, leave/sleep-in conditioner (you will have to wash it out though), and whilst I can’t say it grew my hair, it definitely made my hair healthier and helped to retain my hair length. If you want to use as a stand-alone product, add an egg for extra protein and optimal results. Some cons-It contains silicones, Lanolin Oil and Sodium Lauryl Sulfate, which I am not mega excited about, and because of its contents, I can’t say I think the product is very ‘organic’ as its name suggests. I don’t have this product with me right now so I can’t tell you what it smells like, (as you can see I’m very mad about smells). 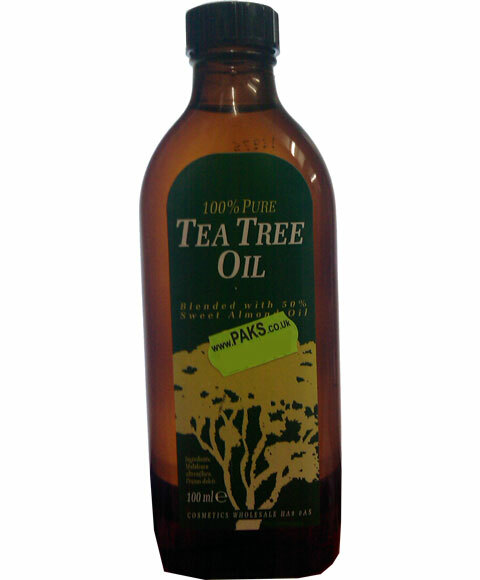 For a basic conditioning treatment, use this and No.3, however, if your hair is dry, add a drop of oil to it. This smells lush. I think this is a good straightening serum, however, as its mega oily, it might be worth investing in the spray instead, as when this gets all over your hands, when you’re tryna straighten your hair, it can be a tad bothersome. I hear the TresSemme Heat Defence Spray is supposed to be pretty good. If you guys have used that and think it’s worth me investing in/ reviewing, please let me know down below. After straightening my hair/weave, any hairdresser I’ve ever been to, always sprays this as a finishing spray, so I decided to add this to my staples list. I don’t know if this is that nourishing for the hair, I personally think it's one of those products that makes you hair 'look' nice, as opposed to actually doing something to your hair or scalp to actually make it nice, if you get what I mean. 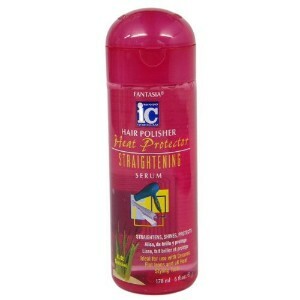 I do like it as one of those products that adds the finishing touches to your hair, particularly after straightening. To be honest, I only use it in conjunction with straighteners, and when I use it I feel it gives my hair that glossy just-been-to-the- hairdresser sheen to it + it smells nice so that's an added bonus. Who wants their hair to smell like straighteners? Not me. I got this in a little sachet for 99p in my local afro hair and beauty shop (which I thought was a bargain, imagine my shock and surprise when my friend told me she got it for 79p in Lewisham, talk about bargain of life). If you haven’t noticed I’m very savvy, I think it stems from having an African businesswoman as a mother. Anyways enough with the rambling, this makes a very good treatment. It makes the hair soft, smooth and silky, and I hear it comes in a bottle now, which is great news. This is a good addition for treatments, pre-poos, shampoos, conditioners etc. and just general everyday hair care. I think it is one of my top must-have holy grail items, as it can have many uses, i.e. hair care, cooking etc. It makes a good hot oil treatment, and when I recently treated my friend’s hair with this, she says after washing her hair was really soft. A good alternative is Extra Virgin Coconut Oil, however, as for me I personally can't stand the smell of coconuts, so I'll be sticking to this one. This smells very medicine-like. 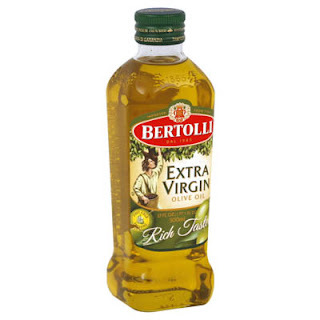 However, I am in love with this oil. I use it on my face, as well as my hair. 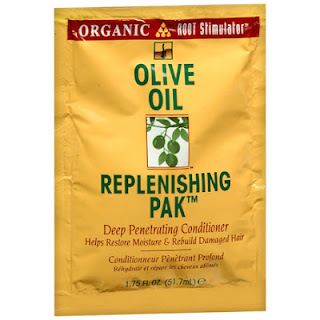 I find it to be very effective in shampoos and treatments and I’ve heard it’s also good for sealing the hair. I can’t remember which one my hairdresser used one me, but all I know is that I don’t think my hair has ever felt SO soft after conditioning in my entire life. Nexxus has a lovely hair care line. I wanna try out the Humectress Conditioner though, as it was prescribed to me. 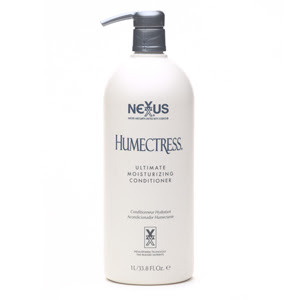 What Nexxus hair conditioner do you swear by (if any)? Let me know below. Have you tried Moroccan Oil? I picked up some soo cheap when I went there on holiday. It is essentially argan oil and it is really good, also works so well on my face, once I get over the ew factor. I haven't yet. I heard Argan Oil was a good and cheaper alternative, which makes sense seeing as their both sourced from the Moroccan Argan Tree. I found your blog because you follow Ashley’s blog (Ring my bell) and I thought I would check out a few other Bloggers that follow her. She has great style and I really like your as well. 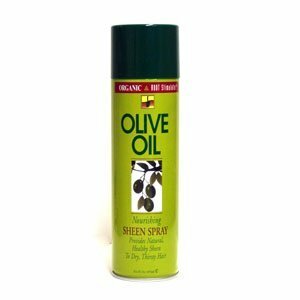 You have a awesome blog and this post is great, i swear by the olive il spray! It would be cool if we could follow each other! 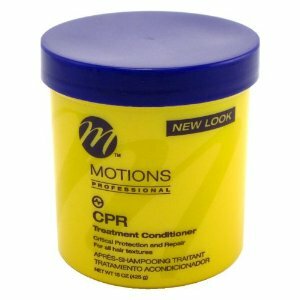 I also use and love the root stimulator!